Page not found. Please upgrade your internet browser. 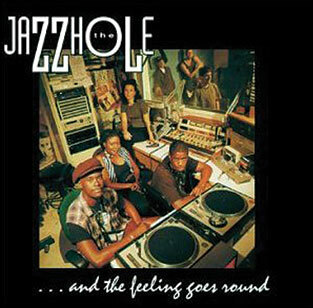 While the acid jazz movement kicked off in London clubs during the mid ‘80s, that phenomenon of mixing jazz and hip-hop eventually reached Stateside by the early ‘90s in a wave of bands including Digable Planets, Guru and Jazzmatazz, Groove Collective and others. 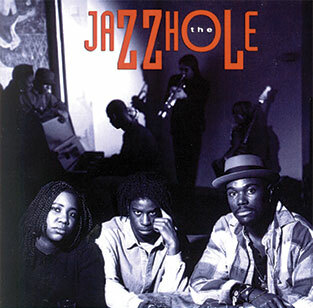 One of the groups to emerge on the scene in 1994 was Jazzhole, which broke out with their self-titled debut that year. 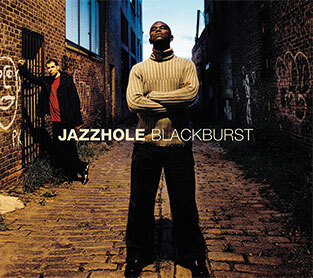 Twenty years later, the core of that group — vocalist Marlon Saunders, keyboardist Warren Rosenstein, guitarist John Pondel — is still making outstanding music together. Their seventh recording, Blue 72, is a chill concept album in which the three principals re-imagine familiar pop and R&B tunes from the year 1972. 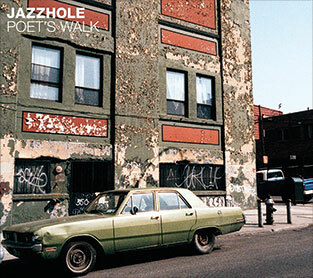 Such hits as Carly Simon’s “You’re So Vain,” Gilbert O‘Sullivan’s “Alone Again (Naturally),” the Bee Gee’s “Run to Me” and Looking Glass’ “Brandy (You’re a Fine Girl)” get the full Jazzhole treatment on this soulful outing. With some help from vocalists Michelle Lewis (who interprets Gamble & Huff’s “Drowning in a Sea of Love”), Rosa Ross (who breathes new life into Jim Croce’s “Operator (That’s Not the Way It Feels)”) and Lindsey Webster (who contributes seductive Portuguese vocals on Elton John’s “Rocket Man” and America’s “Ventura Highway”). “One of the great things about working with John and Warren and the musicians that we are fortunate enough to work with, like bassist Scott Colley and alto saxophonist Dave Binney, is that we can create a lot of stuff right in the moment,” says Saunders. “And the musicians are of such a great caliber that if Warren hears an idea or John hears an idea, then we can kind of shift until we find what we really need to find. And I know for me, creating in that type of environment and that type of space, particularly in the industry today where there's so much cutting and editing and sampling, is rare. It’s so nice to take the band, put them in the studio and just create the music. There’s something to be said for that process. 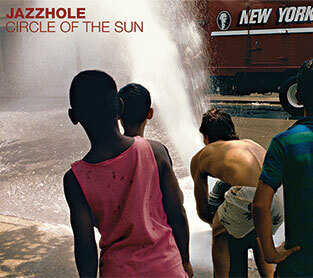 You can hear that indelible, longstanding chemistry in action on Blue 72, Jazzhole’s eighth and most intriguing album to date. A collection of mostly sad songs from 1972, revisited with a unique soul / jazz / bossa approach. 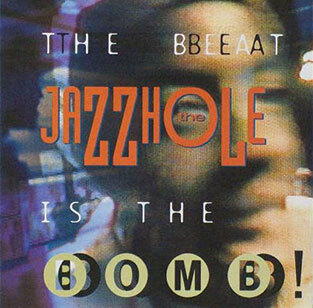 The Beat is the Bomb! 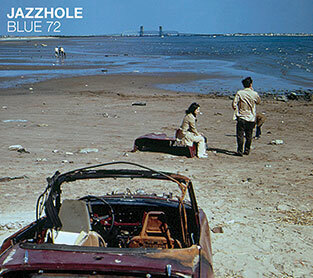 Blue 72 Cover Photo: Arthur Tress, courtesy National Archives.